The regional airline says it will cut 44 weekly flights in Lofoten and Vesterålen, with more cuts likely. 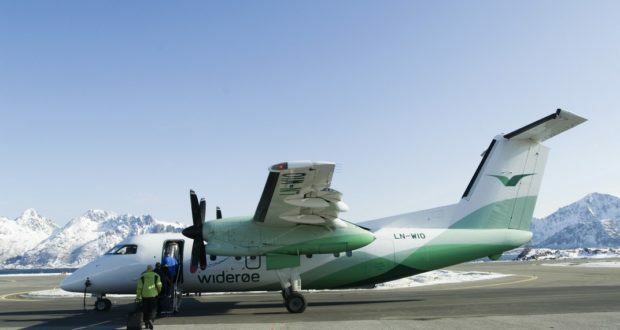 Norway’s regional airline Widerøe says it is being forced to cut 44 flights a week to Lofoten and Vesterålen due to market developments and poorer operating conditions. 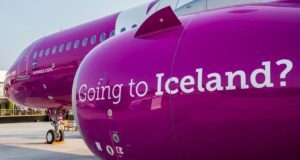 Saying he is “worried about the future of the short-haul network”, Widerøe CEO Stein Nilsen explains that “unfortunately we have to reorganise the operations in Lofoten and adapt to today’s framework agreements and market development”. 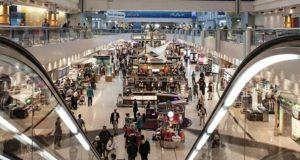 The reduction in the number of flights will take effect from August 13. 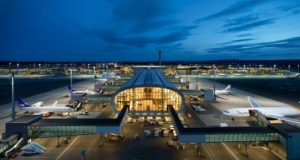 The result is flight schedules that are better adapted to the demands set by Norway’s ministry of transport and communications, he says, which means further capacity cuts. 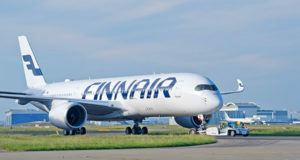 In addition, “most commercial short-haul flights between Lofoten and Tromsø will be cut”, Nilsen warns. 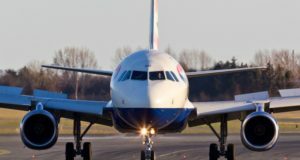 “Widerøe is a commercial player and we will always adapt to the framework conditions and market conditions that apply. However, we will express concern about the developments we see on the short-range network. “On the one hand, we see that more routes are lifted out of the tender system. On the other hand, there are still poorer framework conditions for developing district routes commercially. The losers are district communities who lose important public offers,” Nilsen concludes.